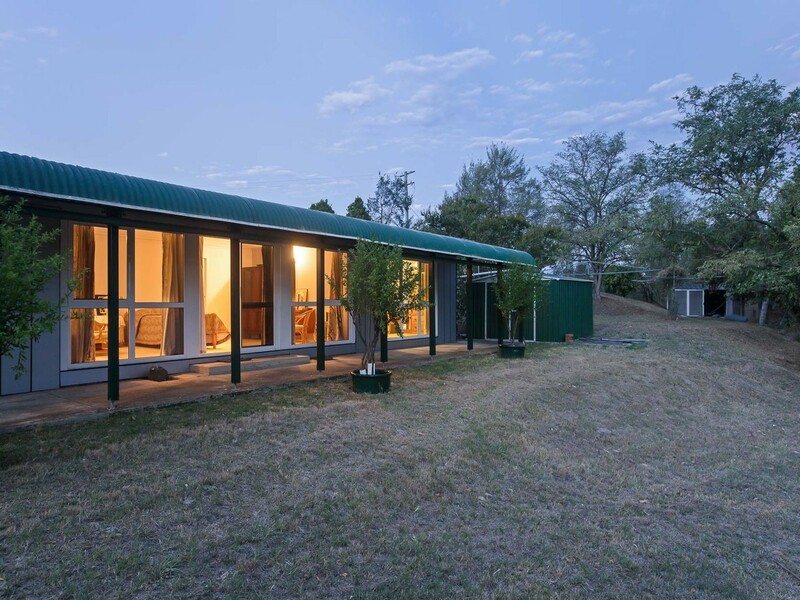 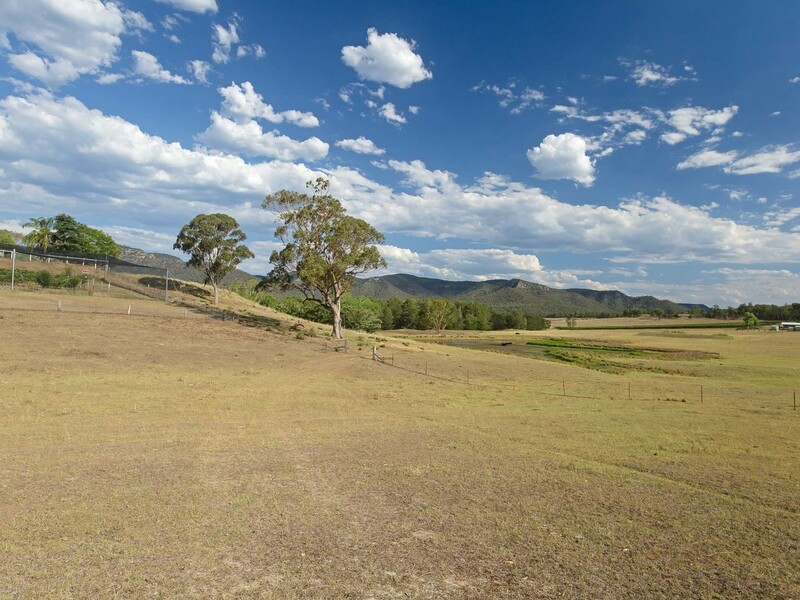 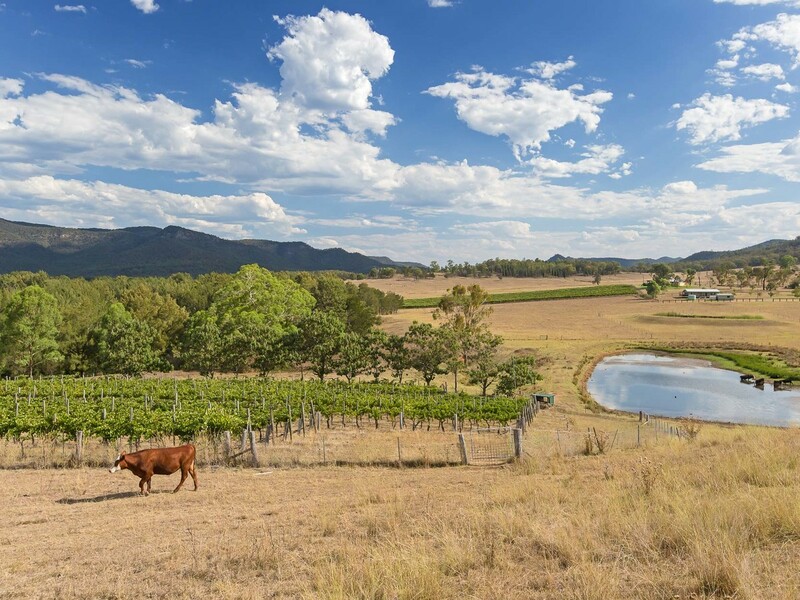 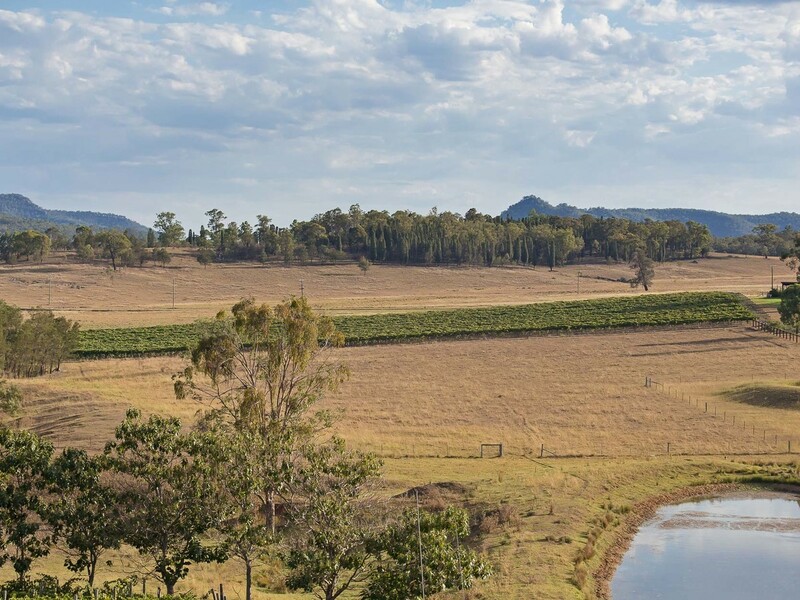 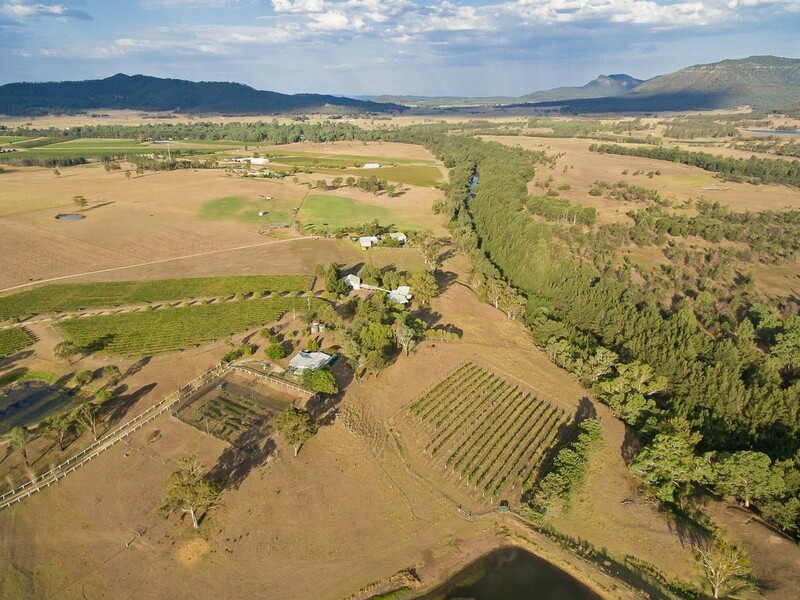 On the banks of the Wollombi Brook this stunning farmlet is private and peaceful. 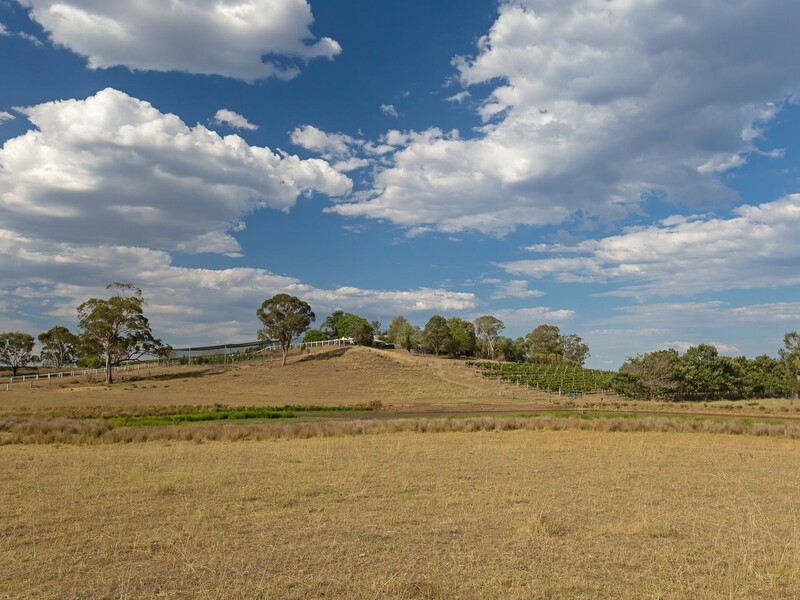 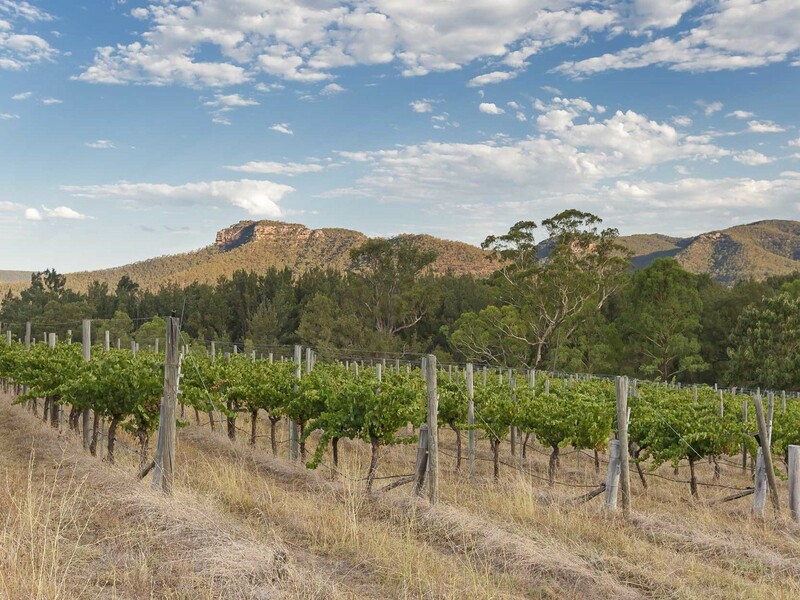 Only minutes from the beautiful village of Broke and within walking distance of Margan’s Restaurant and Cellar Door, Nightingales, Stomp and Mount Broke Wines, this approximately 13 acre property is in the perfect location. 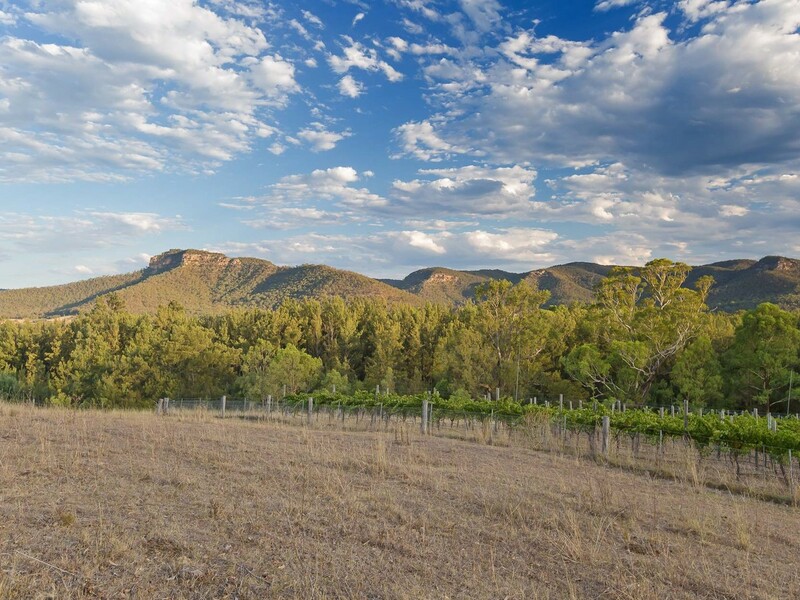 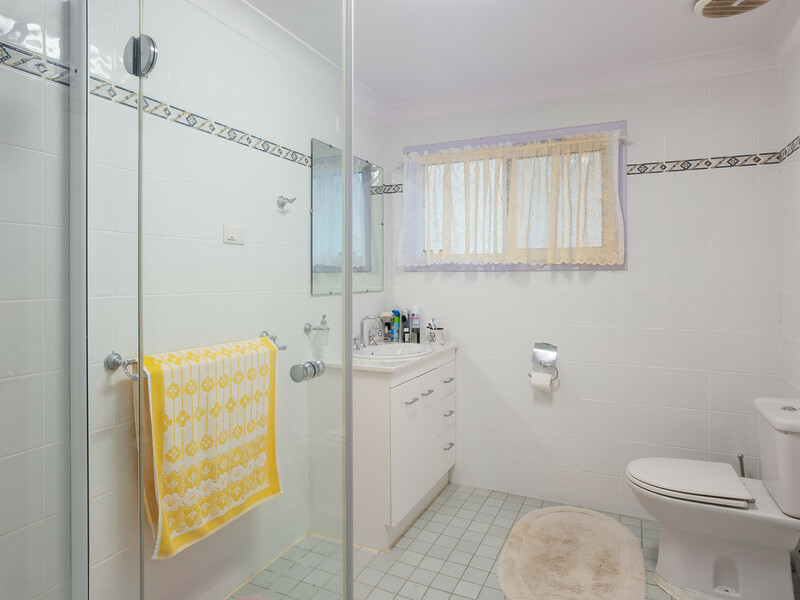 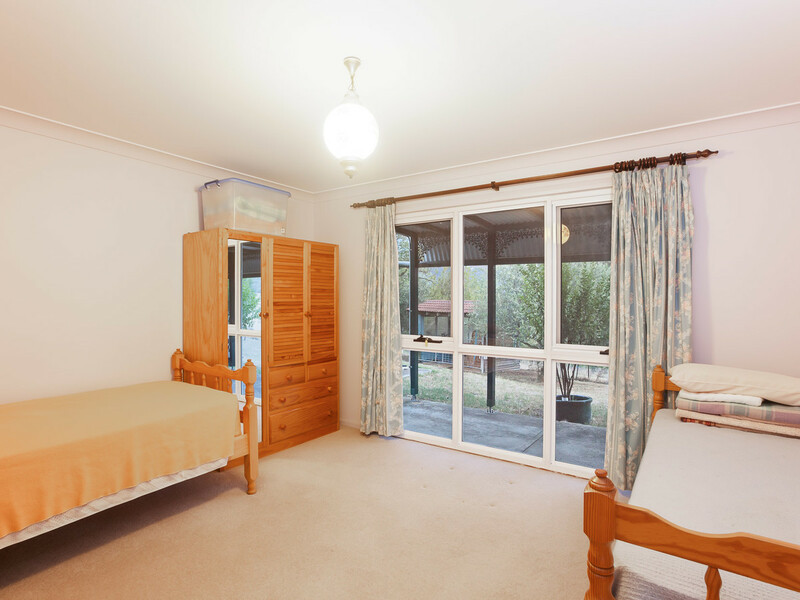 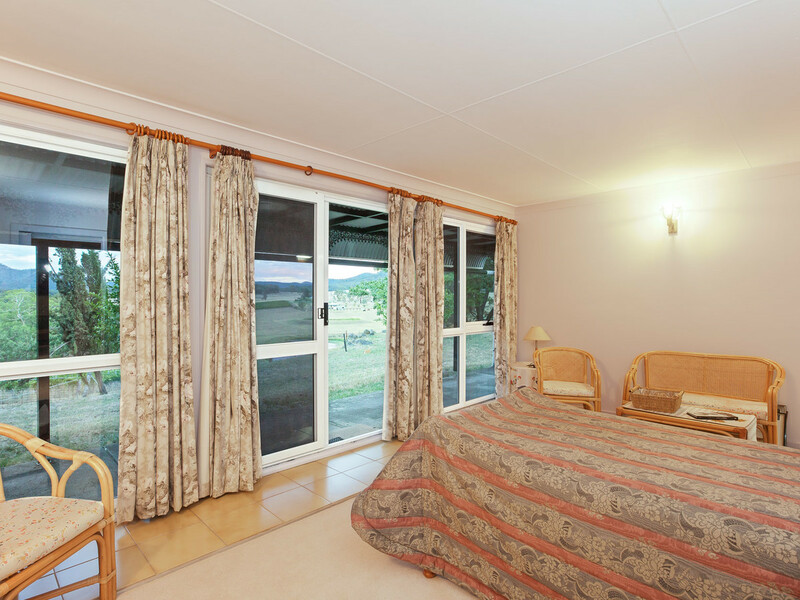 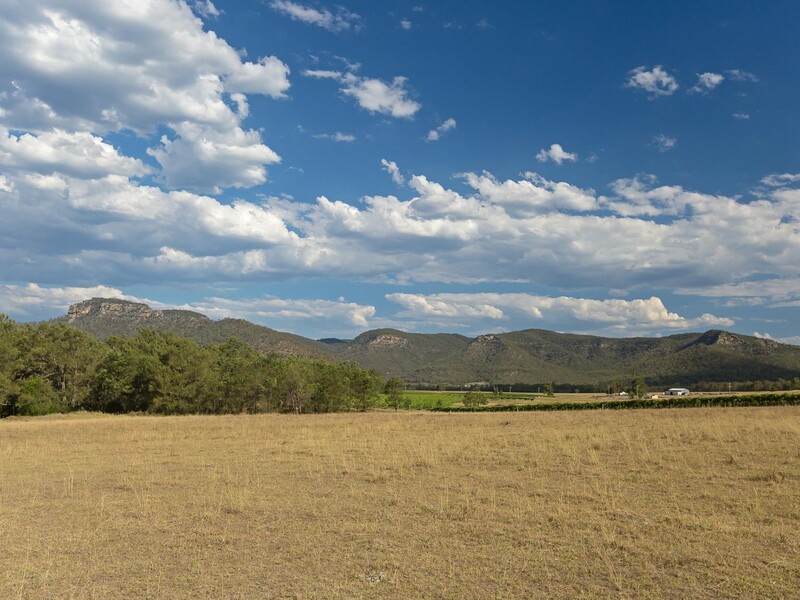 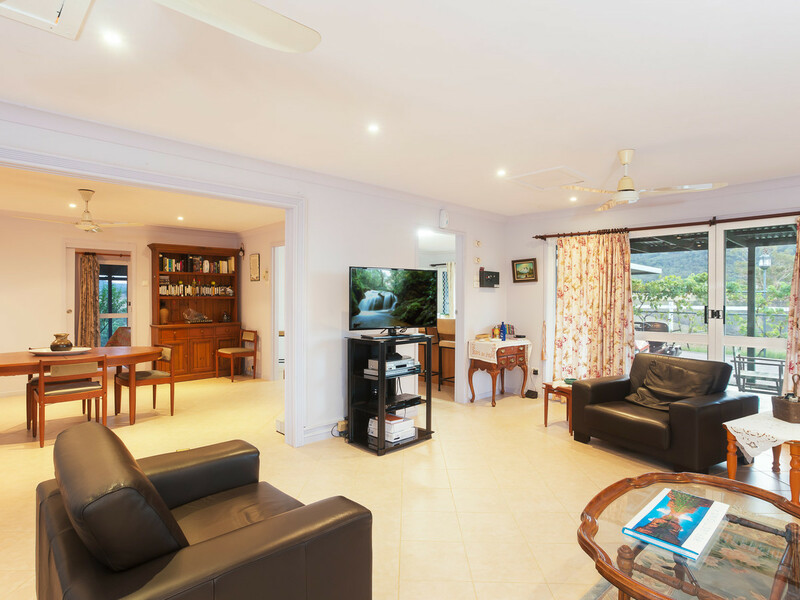 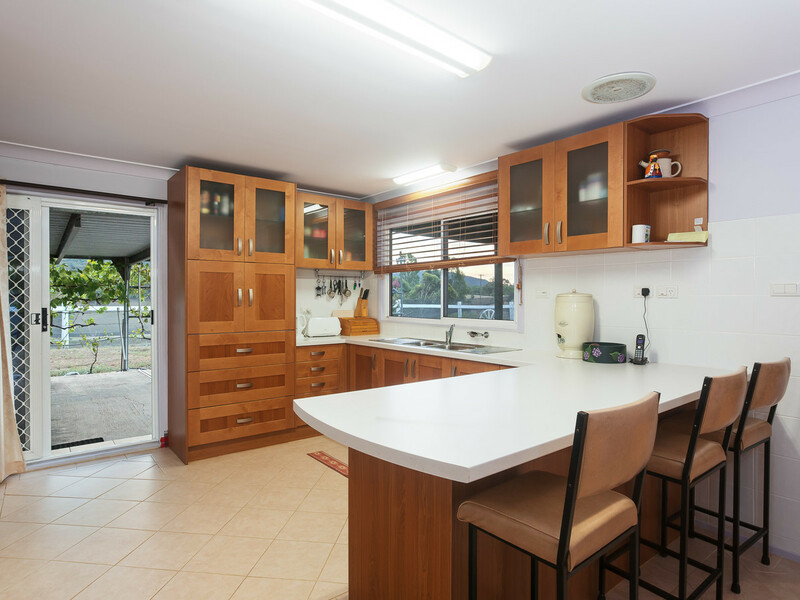 Offering breathtaking views of Yellow Rock and the Brokenback Range, the three bedroom homestead sits in an elevated position overlooking the Brook. 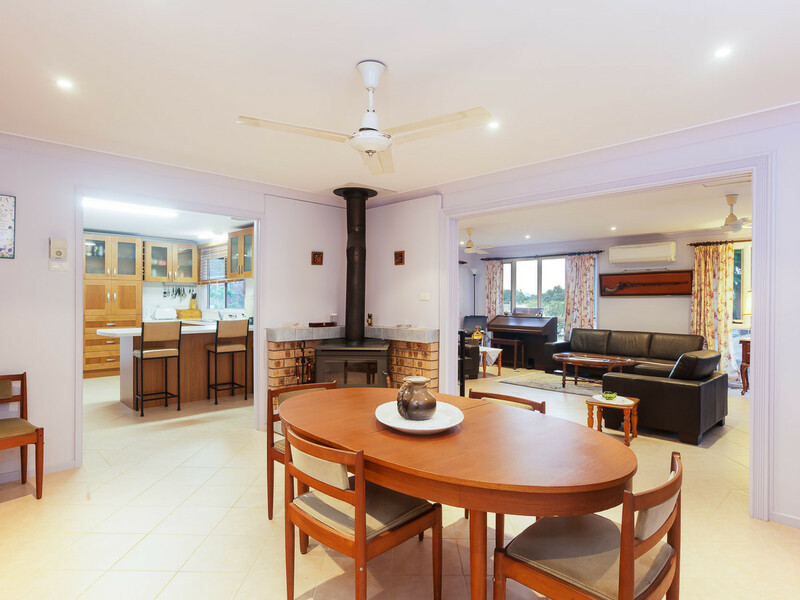 The well-sized home features spacious bedrooms, massive open plan living, dining and family area, combustion fire and plenty of natural light. 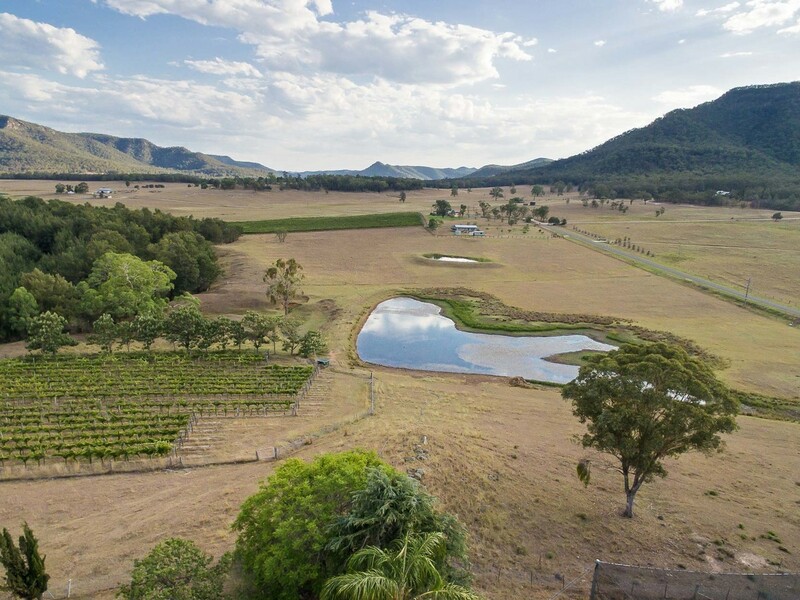 The property also features a massive machinery shed, mature boutique vineyard, a large earth dam and PID water allocation. 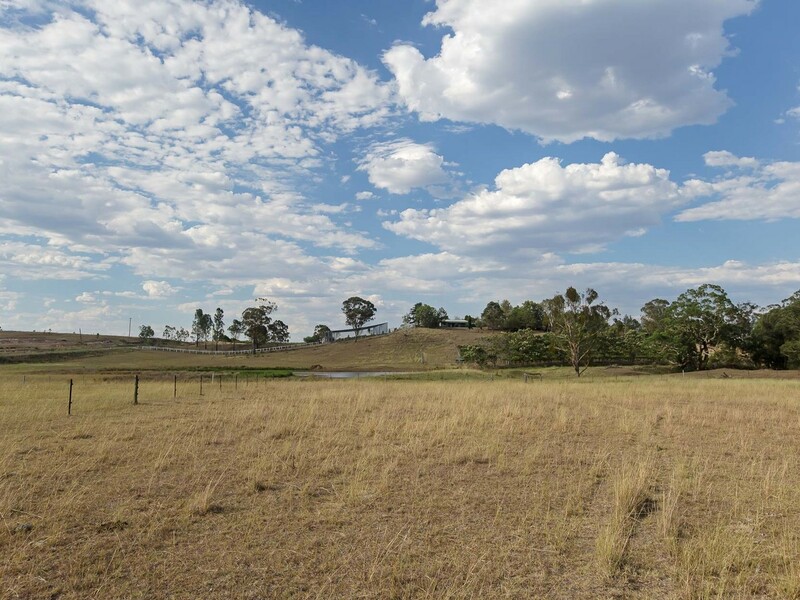 Located less than twenty minutes’ drive from the heart of Pokolbin and Singleton’s CBD, approximately 50 minutes to Newcastle and 2 hours to Sydney, this is the ideal weekend retreat or country home.